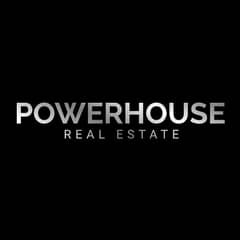 I would like to inquire about your property Bayut - DBL190304_L. Please contact me at your earliest convenience. 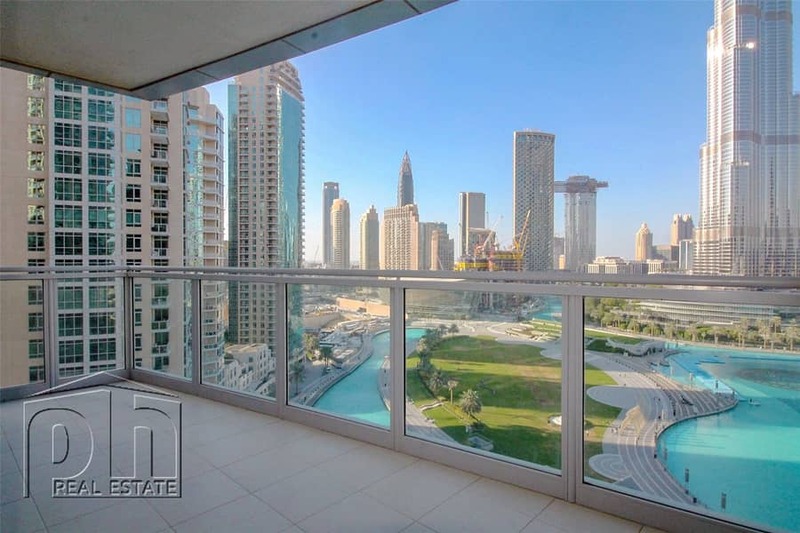 PH Real Estate is proud to offer this Spectacular 3 bedroom + maids room apartment in the residences with spectacular FULL Burj Khalifa and fountains view. 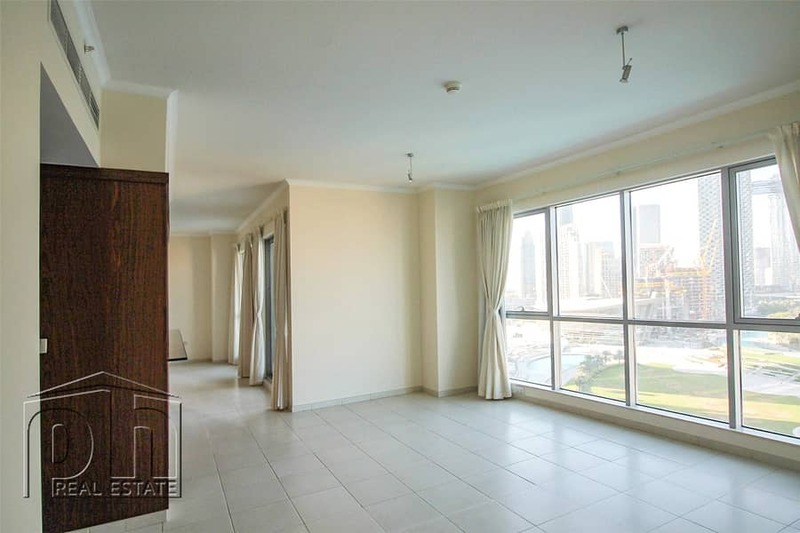 Properties like this one in Residences are incredibly rare and you can understand why as it is in a prime location in the very center of the popular development of Downtown Dubai. 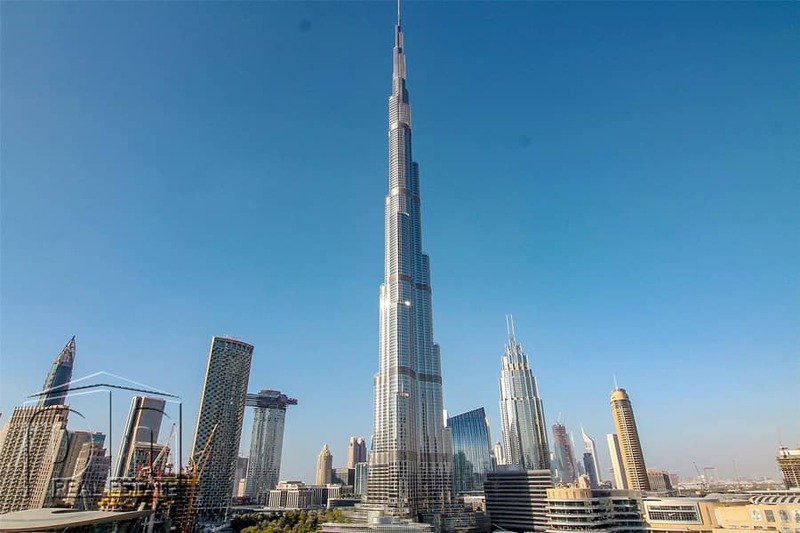 Your property will benefit from un-parallel views of the Burj Khalifa and fountains. The property comprises a large living/dining area, fully fitted kitchen, double bed bedroom and very modern bathrooms throughout. You will also find a wide range of local amenities as the world’s biggest mall. It is within walking distance of all the restaurants and cafes along the Boulevard and the Souk Al Bahar traditional Arabic shopping center. Downtown Dubai is one of the most popular residential destinations in Dubai. Often billed as the most prestigious square kilometers, with luxury, extravagance and opulence in equal measure.